2.11.15. | Andy Payne-Wildlife Photography! 2.11.15. – Andy Payne-Wildlife Photography! 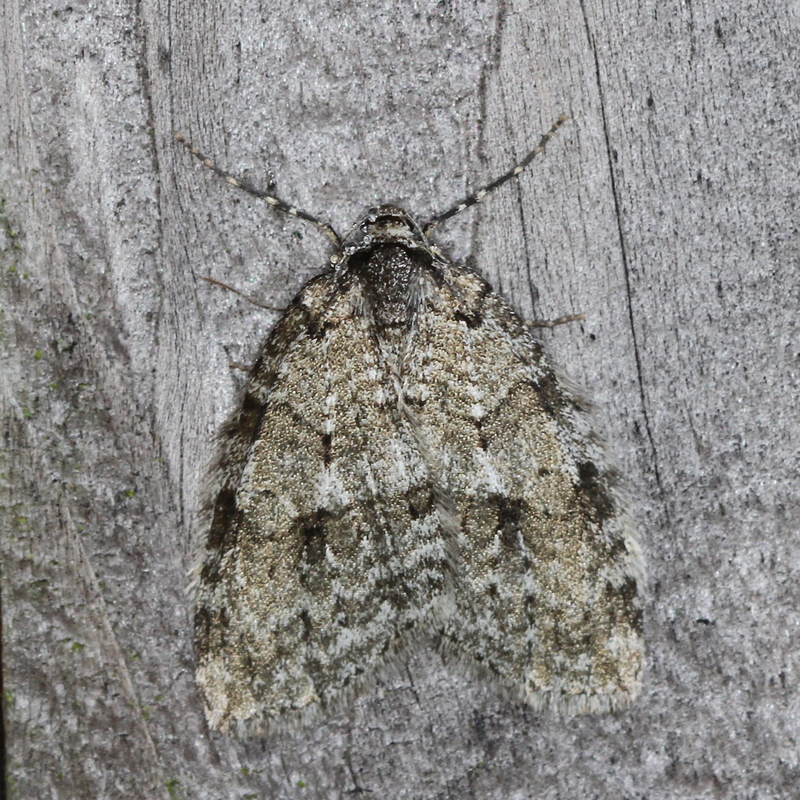 Only a November Moth at the Wardens Office…. 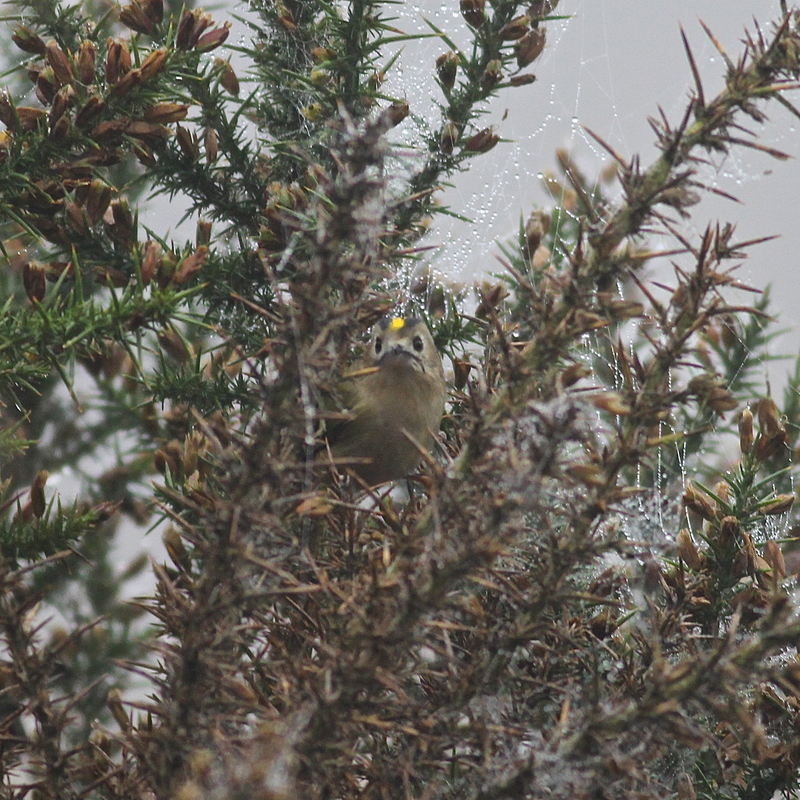 There was also several Goldcrest checking out the spider webs in the Gorse…. 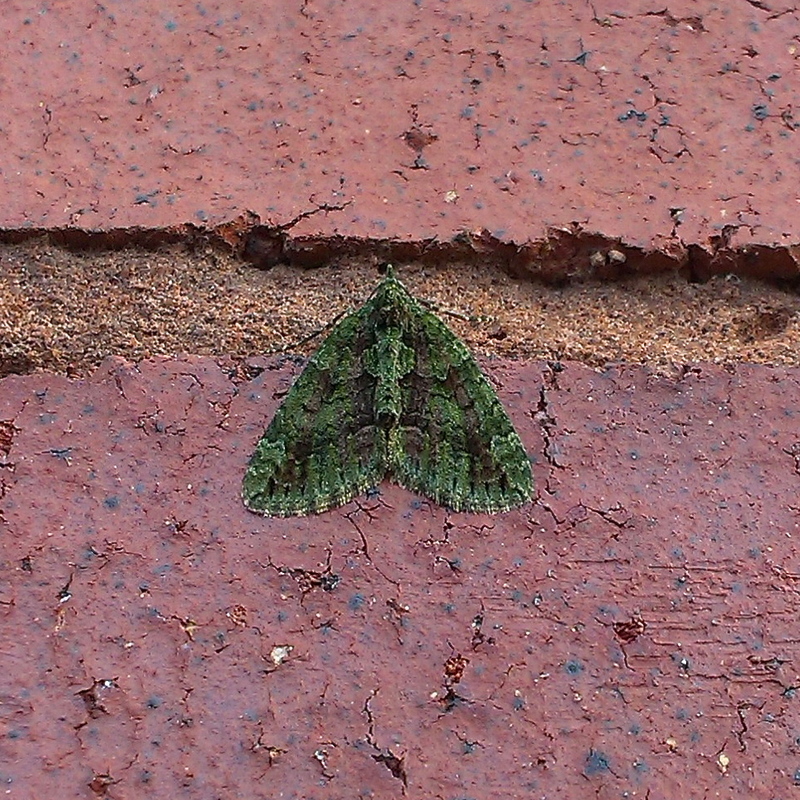 Not at HC, but I was shocked to find a Red-green Carpet at work. But when I read about them. This is actually the normal flying time. 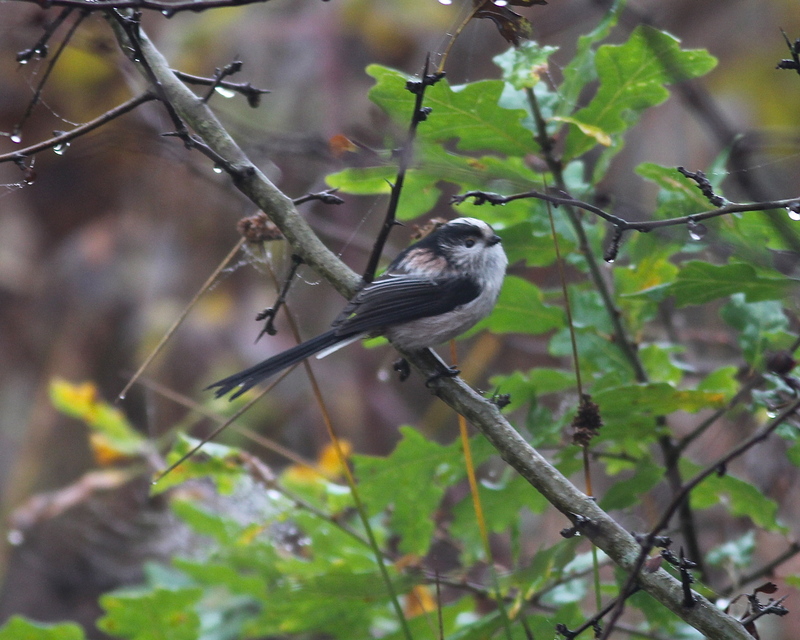 The ones we saw in spring at HC was actually adults that had hibernated…. Sorry to sea that the weather was not very nice for you Andy! 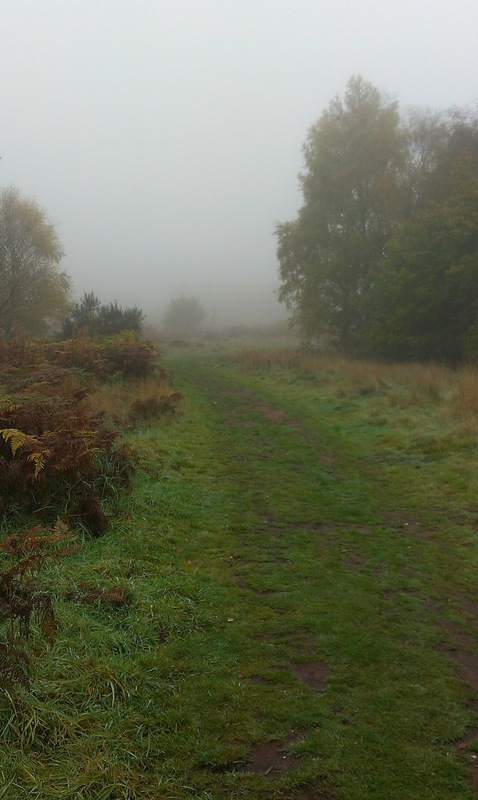 I like the first photo, I like to see some of the area where you walk!